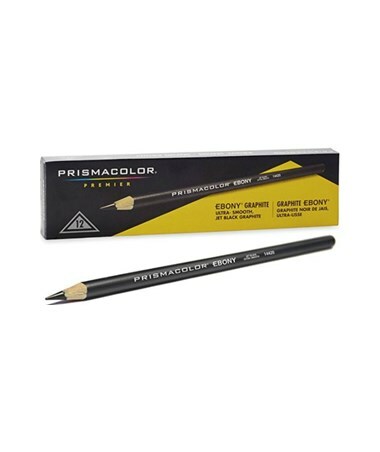 The Prismacolor Ebony Sketching Pencil (12-Pack) is a useful drawing tool for different applications. 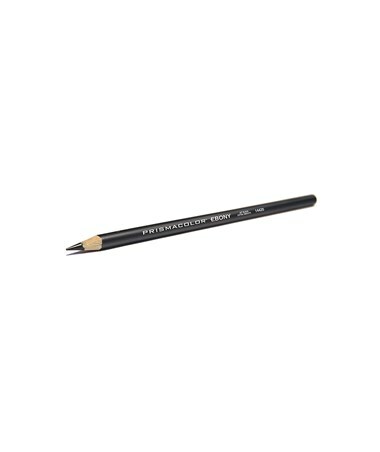 Ideal for sketching, portrait drawing, and illustration, it produces satin-smooth, jet black, thick lines that provide intense drawing tones and values. 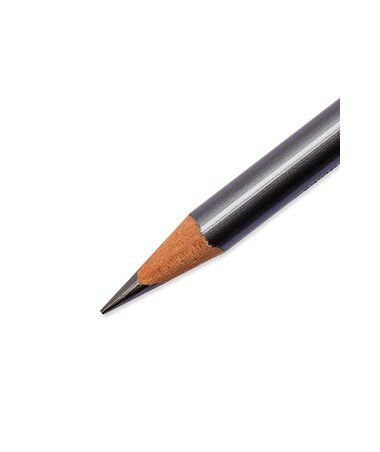 It delivers rich, even laydown and is easily blend-able. 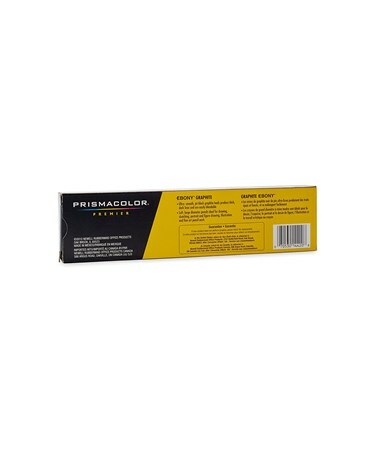 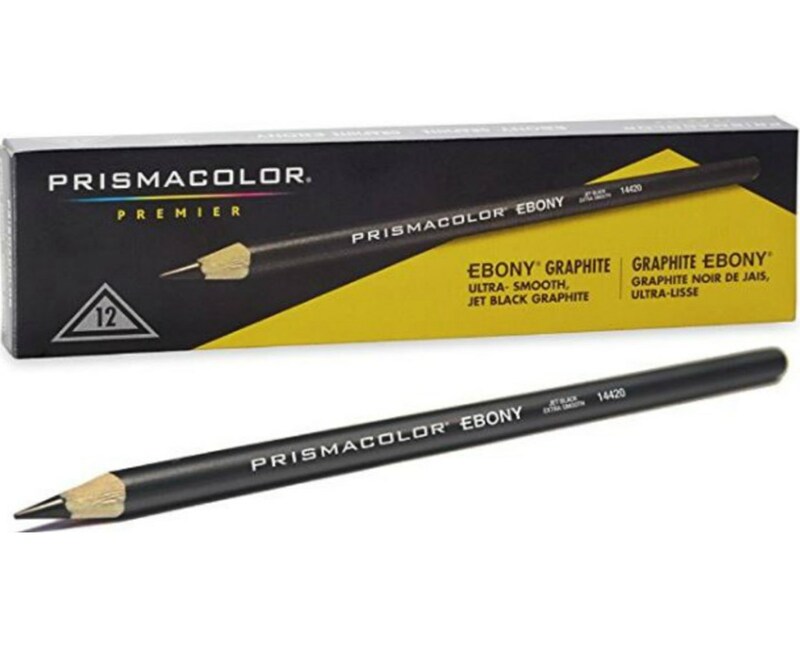 The Prismacolor Ebony Sketching Pencil (12-Pack) features a large-diameter graphite core that resists breakage to ensure long-lasting performance. Each package includes 12 sketching pencils with soft and ultra-smooth leads that are excellent for many drawing techniques.